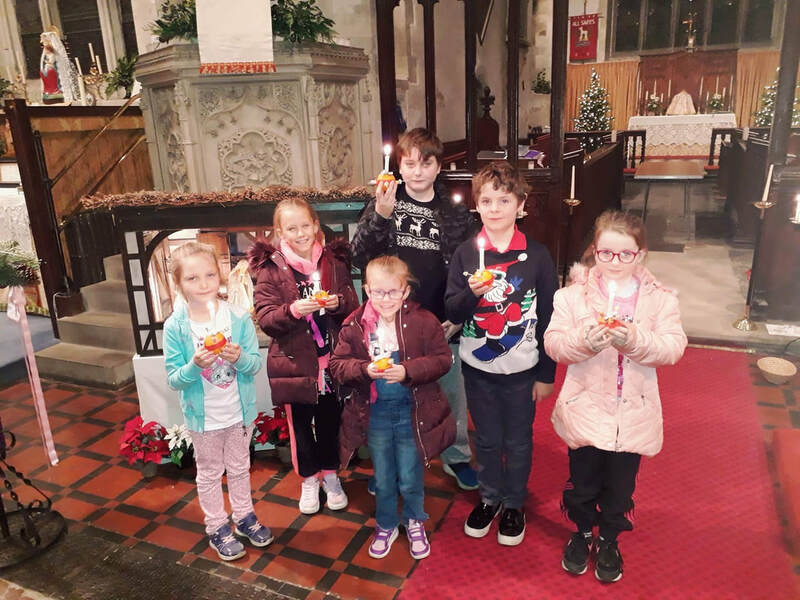 Donating through the Parish Giving Scheme (PGS) is a very popular Direct-Debit system endorsed by the Church of England. With this scheme you can choose to donate on a monthly, quarterly or annual basis. Your gift is collected by the PGS, but your donations are restricted to All Saints’ and cannot be used elsewhere. Once collected, all donations made to All Saints’ are passed to the Parish by 10th of the each month. Any Gift Aid that can be claimed on your giving will be sent as soon as it has been received it from HMRC. 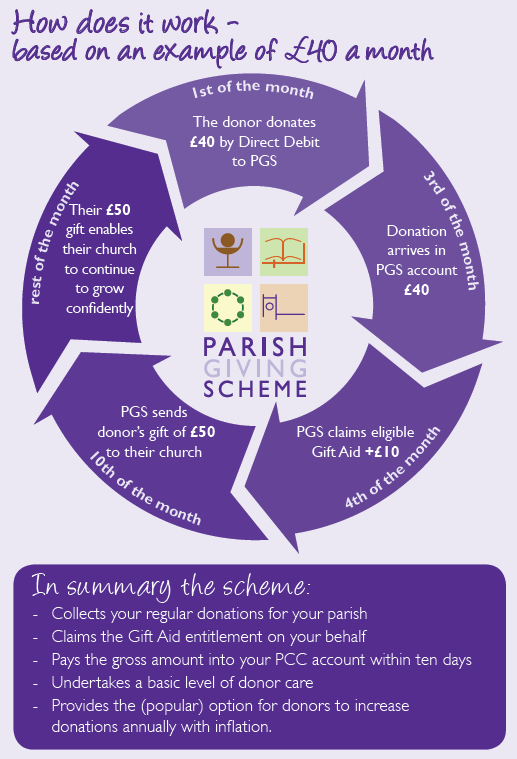 The Parish Giving Scheme give you the option to commit in principle to increase your gift annually in line with the rise of inflation. 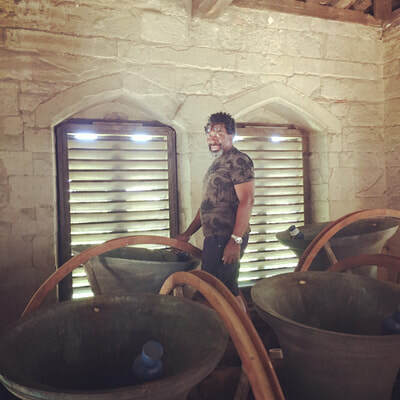 Whilst this is a voluntary decision, it is one that could potentially have a huge impact on the life and future of All Saints'. 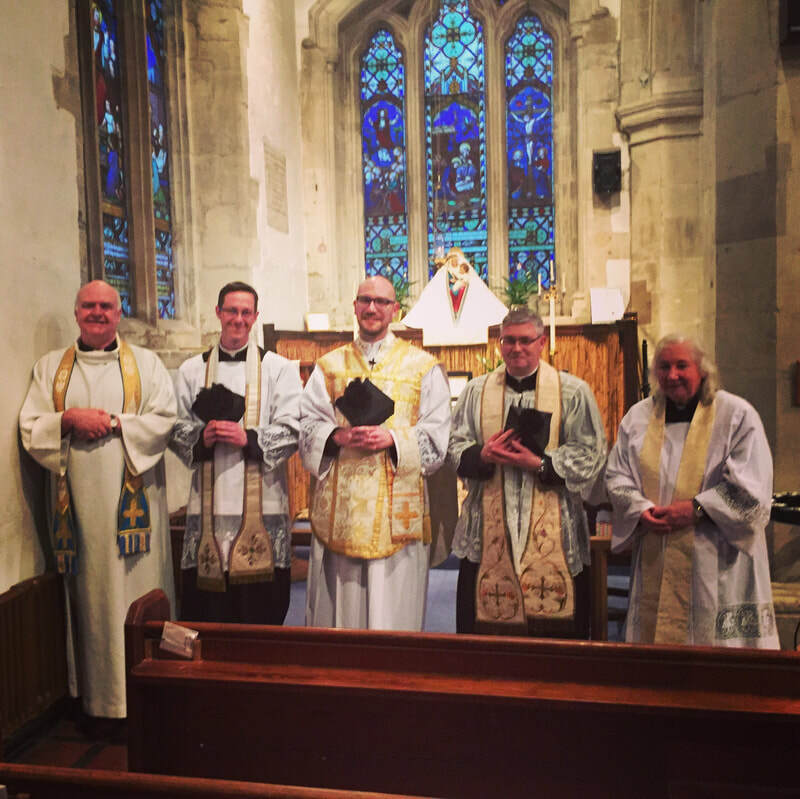 To find our more please see the example below or visit the Parish Giving Scheme homepage. Generous, planned and tax-efficient giving can help us create a sound financial base for All Saint’. - Is your giving regular? - Is your giving generous? - Is your giving sacrificial? If the church returned all that you had given during a year, would it make a real difference to you?